Khobz is the Lebanese word for bread. 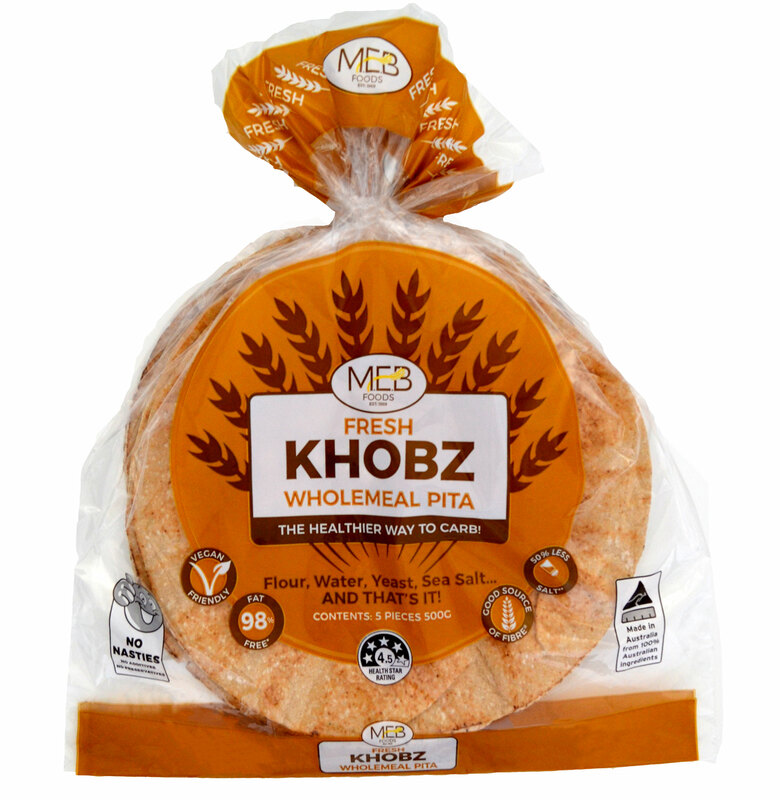 Our Khobz is a traditional soft flat bread ideal for wraps, roll-ups and sandwiches. Hot or cold fillings, sweet or savory—the possibilities are endless!